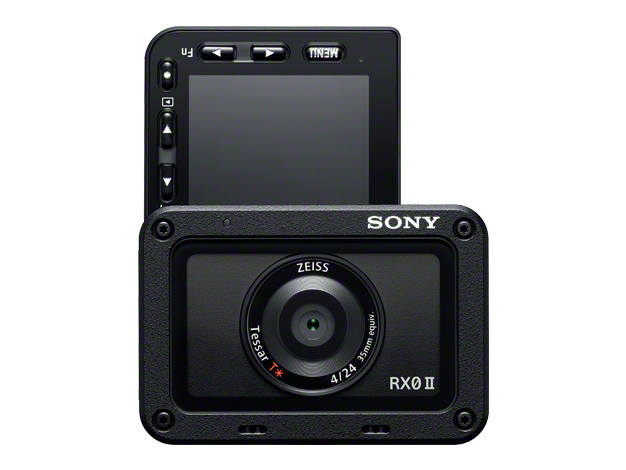 Sony RX0 Mark II now Available for Pre-order ! 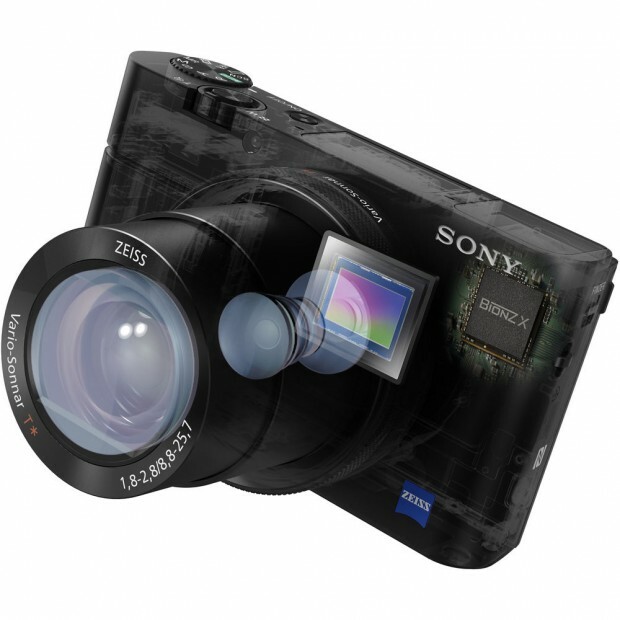 Author CameraeggPosted on March 28, 2019 Categories Sony Camera, Sony DSCTags Sony RX0 Mark IILeave a comment on Sony RX0 Mark II now Available for Pre-order ! 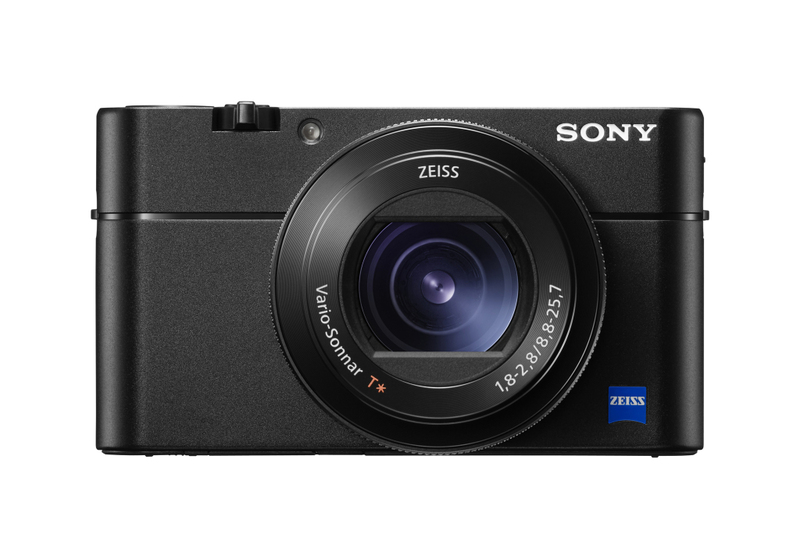 Sony RX100 VI Announced, Price $1,198 ! Sony today has officially announced the long awaited RX100 VI compact camera. 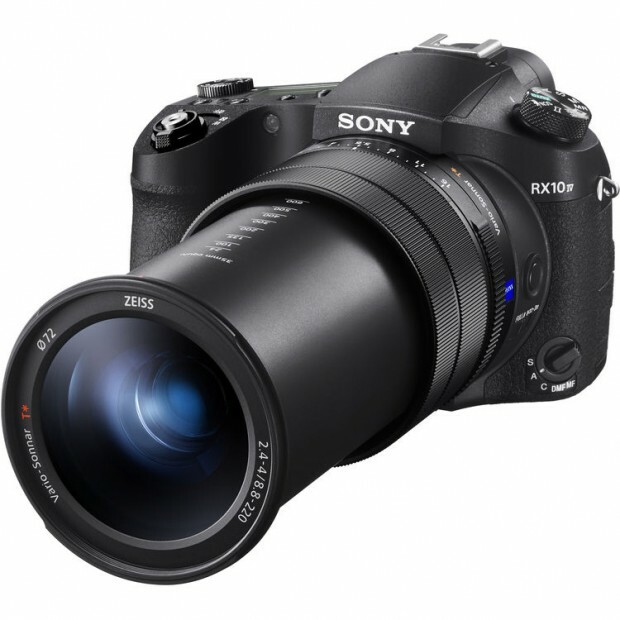 It has a 1″-type compact camera with a 24-200mm F2.8-4.5 zoom lens. 315 phase detection points and the ability to shoot at 24 fps with autofocus. 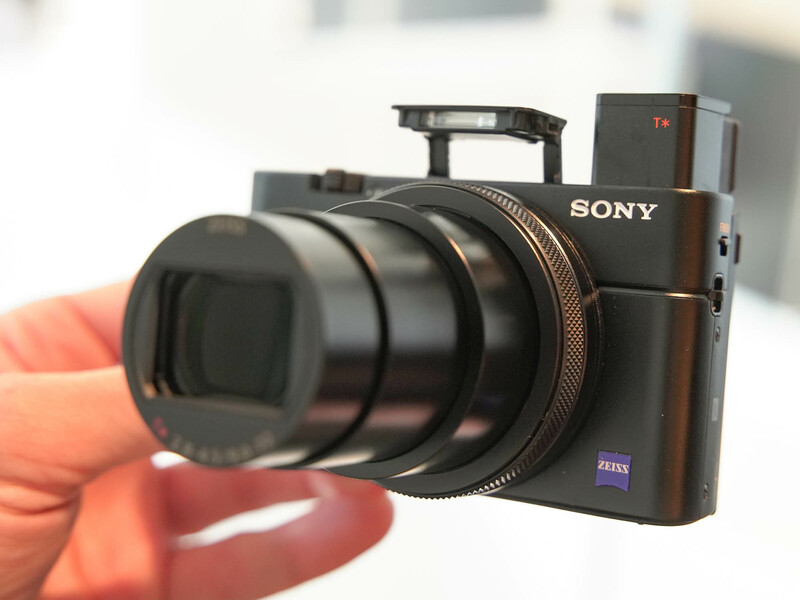 The RX100 VI becomes the first in the Cyber-shot RX100-series to gain a touchscreen, allowing both touch shutter and touch focus. The screen can tilt up to 180 degree upwards and 90 degree downwards, extending shooting flexibility. Author CameraeggPosted on June 5, 2018 June 6, 2018 Categories Compact Cameras, Sony DSCTags Sony RX100 VILeave a comment on Sony RX100 VI Announced, Price $1,198 ! 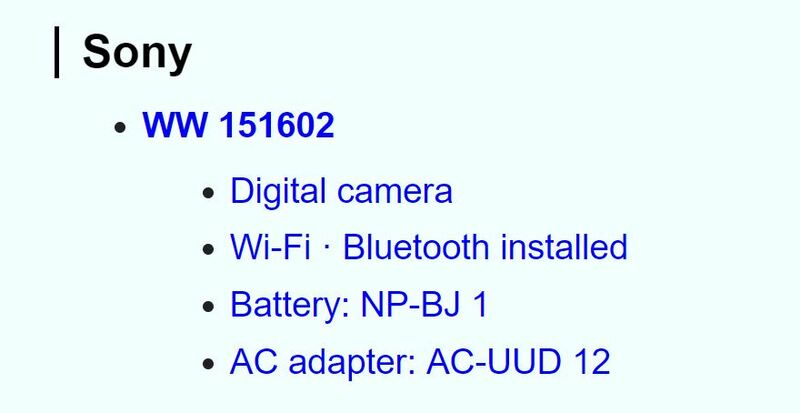 The long rumored Sony RX100 VI seems to be announced soon. Here is the first leaked image could be Sony RX100 VI. 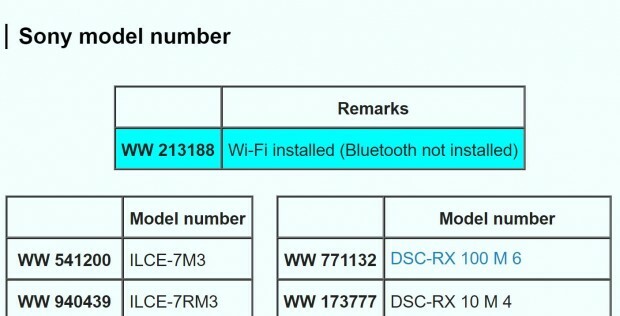 Sony RX100M6 Rumored to be Announced at PhotoPlus on October 25th ? The upcoming PhotoPlus Expo will be held on October 25th to Ocotber 29th, and Sony is going to have a new product announcement on October 25th. As rumored before, the new camera will be Sony RX100 VI, to replace current RX100 V.
Author CameraeggPosted on October 19, 2017 Categories Sony Camera, Sony DSCTags PhotoPlus 2017, Sony Camera Rumors, Sony RX100 VILeave a comment on Sony RX100M6 Rumored to be Announced at PhotoPlus on October 25th ?